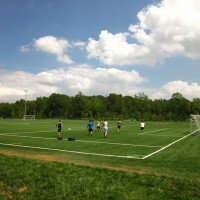 Owl Hollow Fields open for play! 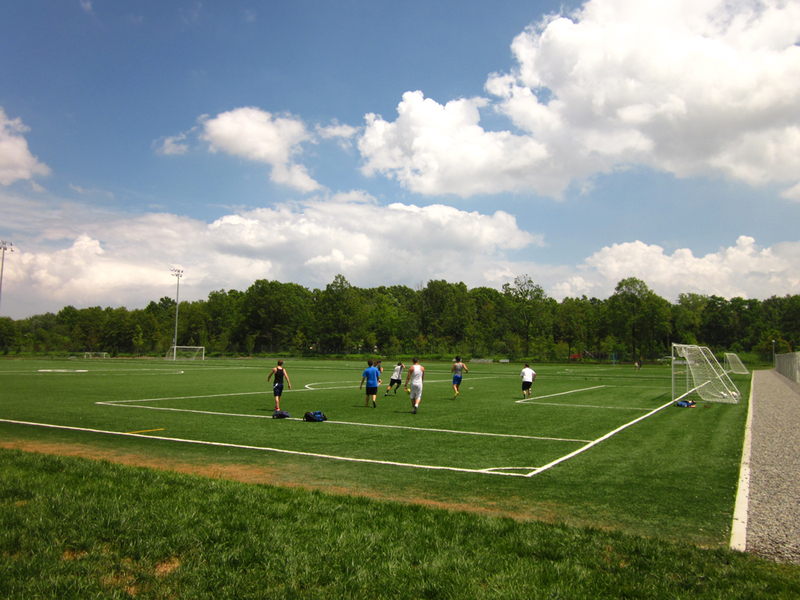 Owl Hollow is a 20 acre area adjacent to Arden Heights Woods. 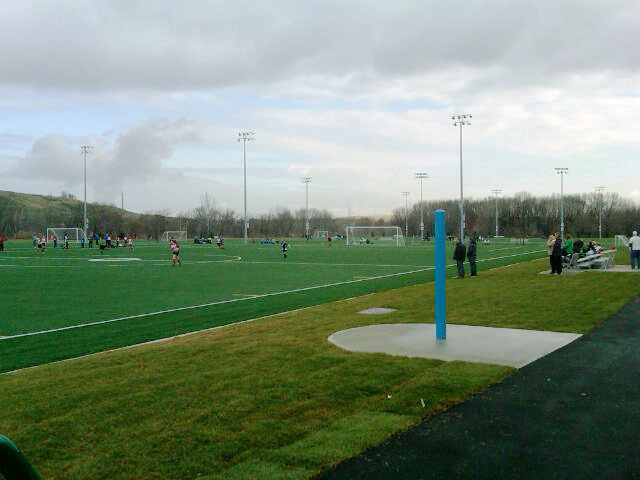 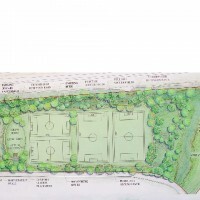 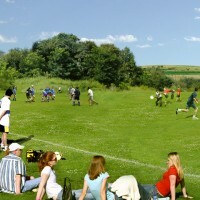 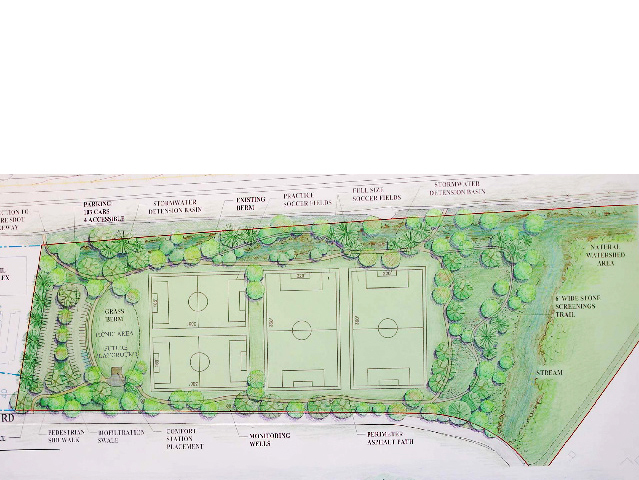 The playing fields at Owl Hollow include four synthetic turf soccer fields (two of which are lighted), a loop pedestrian path encircling the fields, parking, and landscaped lawn areas. 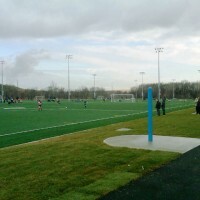 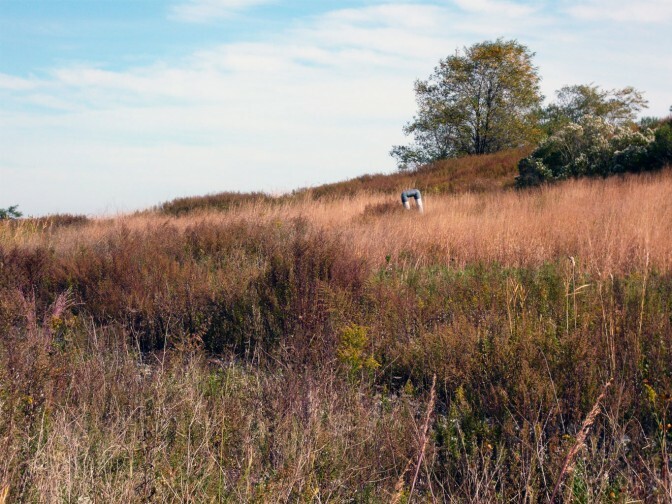 The fields opened in April 2013.